Spend a year taking graduate level classes at JUC. 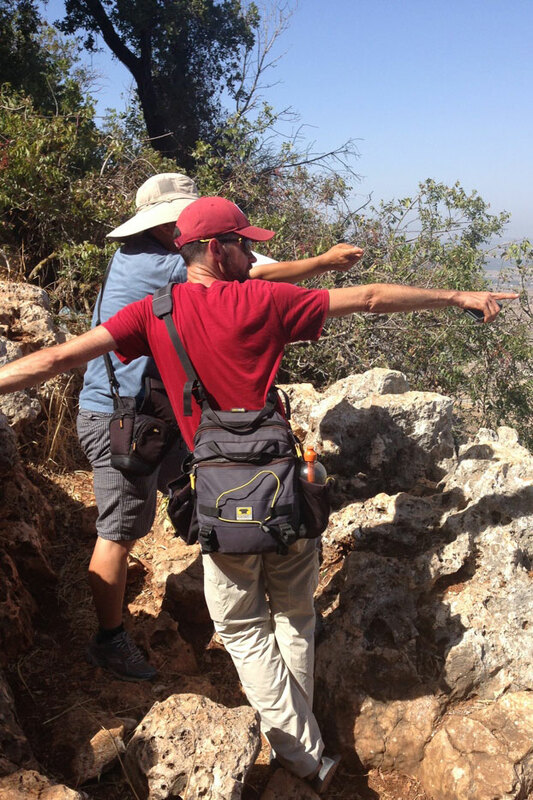 Learn about the land, language, and people of Bible through rigorous study and in-the-field excursions. One Year. One Changed Perspective. Are you interested in graduate level studies but don’t have the time necessary to complete a two-year M.A. degree? Comprised of 24 credit hours, our Graduate Certificate program can be completed in just one year. It is comprised of core courses from our M.A. program. Choose from the four program options below to view a sample course list for the Graduate Certificate. 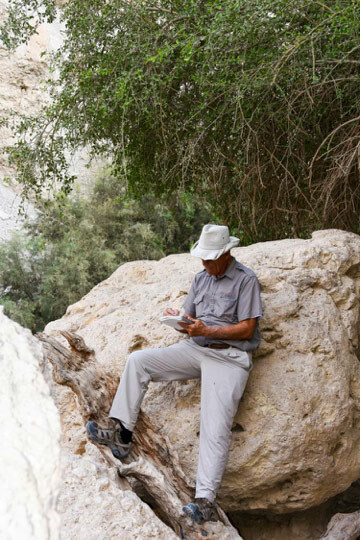 The Graduate Certificate in Biblical History and Geography enables students to become well-versed in the history of the biblical world and in the subfields of historical geography, archaeology, and biblical Hebrew. The Graduate Certificate in Hebrew and Cognate Languages provides students with a core understanding of biblical Hebrew and its cognate languages, including their grammar, syntax, and literatures. 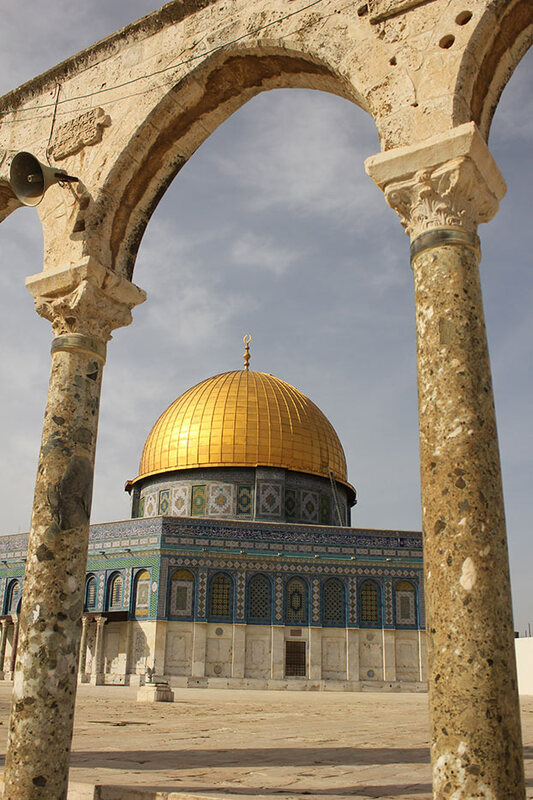 The Graduate Certificate in Middle Eastern Cultures and Religions offers students the opportunity to study and interact with the peoples, societies, and cultures of modern Israel, the Palestinian Territories, and the Middle East. The Graduate Certificate in Hebraic Roots of Christianity is designed to provide students with a core understanding of the historical, cultural, religious, and literary realities of the Land of the Bible in the centuries prior to, during, and after the time of the New Testament. Below is a sample schedule for the one-year certificate program in Biblical History and Geography. Graduate students may substitute in other classes as they are available. Below is a sample schedule for the one-year certificate program in Hebrew and Cognate Languages. Graduate students may substitute in other classes as they are available. Please note: if a student wants to pursue the graduate certificate in Hebrew and Cognate Languages and has no prior knowledge of biblical Hebrew, the coursework is the same as that for the certificate in Biblical History and Geography. If a student wants to pursue the HCL certificate and he or she enters at an advanced Hebrew level, then the certificate program can emphasize a larger number of biblical Hebrew courses. Below is a sample schedule for the one-year certificate program in Middle Eastern Cultures and Religions. Below is a sample schedule for the one-year certificate program in the Hebraic Roots of Christianity.